Welcome to the airport and transfer to Hotel La Madrague. After breakfast, road to Noflaye. Visit of the protection and reproduction center of Geochelone Sulcata giant tortoise. 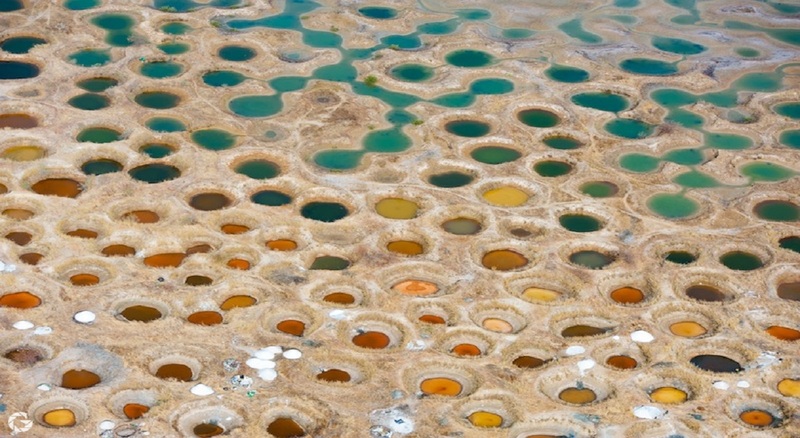 In the afternoon road to Pink lake, visit of the salt extractor area, visit of a Peul village. Unforgettable swimming sensation in the lake, and rinse with fresh water. Dinner and overnight in Hotel La Madrague. Departure for a visit of Dakar. 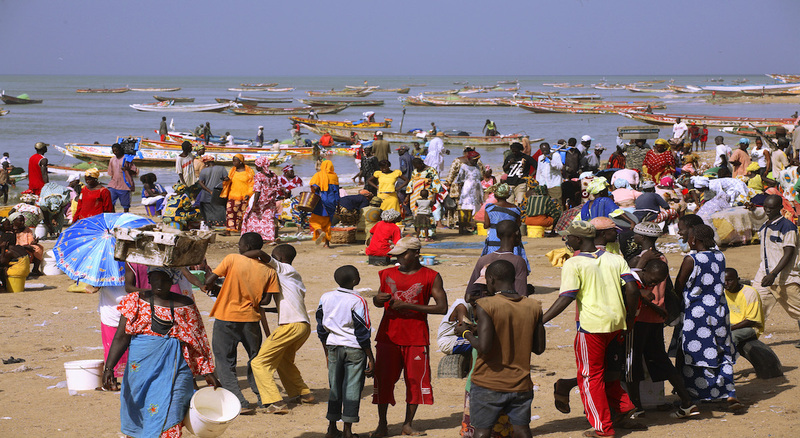 Dakar is the centre of political, economic and cultural reunification of western Africa. Visit of the “plateau” district: the railway station, the city hall, the Independence square, the presidential Palace. Typical and craft markets. Stops on request. Crossing with the ferry to join the island. Lunch in the island. The Island offers a harbour of peace and gentleness. Narrow and peaceful lanes and red ochre houses adorned with bougainvilleas impart indisputable charm on this town. 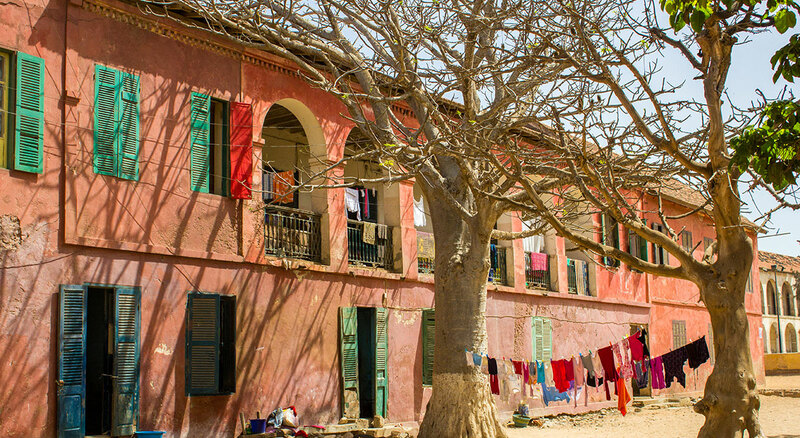 Listed among the Unesco World Heritage Sites, Goree is a veritable place of memory and contemplation: millions of people have passed before being taken to America to become slaves. Visit of the slaves’ house, to the St Charles’ church, to the historical museum. Walk into the alley and visit to the workshops’ painters. In the afternoon, Road to Lompoul desert. Roll in the dunes of sand, dromedary tour or walking tour in the dunes and wonderful sight of the sunset. Dinner and overnight under Mauritanian tents in Ecolodge de Lompoul. Camel ride in the middle of the desert, pedestrian walk in the dunes. You can enjoy quiet and serenity of the area. Traditional horse carriage to visit the historical colonial district Listed among the Unesco World Heritage Sites, the aero-postal museum and the fishermen’s district. Dinner and overnight in St Louis in hotel Mermoz Saint Louis. After breakfast (8h00), road to Djoudj National park (1h00), 3rd ornithological birds reserve in the world. Bird safari in pirogue (best period is from Nov to Apr) watching pelicans, cormorants, whistling ducks, Gambian geese, fishing eagles, and also crocodiles, snakes. Return to St Louis and lunch at restaurant La Galaxie to experiment Senegalese dishes. Afternoon free. Dinner and overnight in Hotel Mermoz. Visit of Kaolack: craft center, traditional cover market, sight of the mountains of peanuts and salt. Dinner and night in Kaolack. Lunch in Relais de Kaolack. Free time to relax at hotel near the Saloum river. Dinner and overnight in Relais de Kaolack. Hotel. 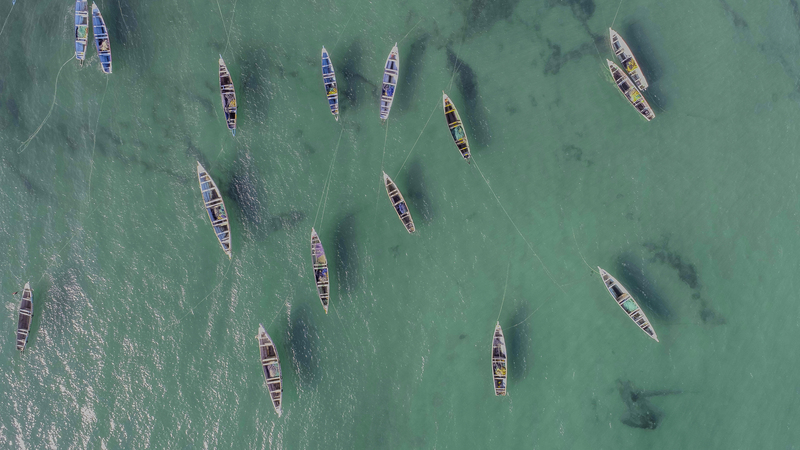 This area is unique in its natural and wild beauty and was recently included by Unesco in its World Natural Heritage List of protected biosphere reserves. The Keur Saloum hotel is fortunate to be located in the heart of one of Africa’s most beautiful ecosystems. Dinner and overnight in Keur Saloum. Early departure for the Fathala animal reserve (6000 hectares) for a safari ride with expert rangers. Discover various African fauna, observation of West African mammals and reptiles: monkeys, antelopes, warthogs, giraffes, rhinoceroses, zebras…. Lunch in the reserve (home made pizza not included in the price). Free afternoon. Dinner and in overnight in Keur Saloum hotel. Road for the Gambian border through Karang and Barra until Farafenni .Pinic along the way . 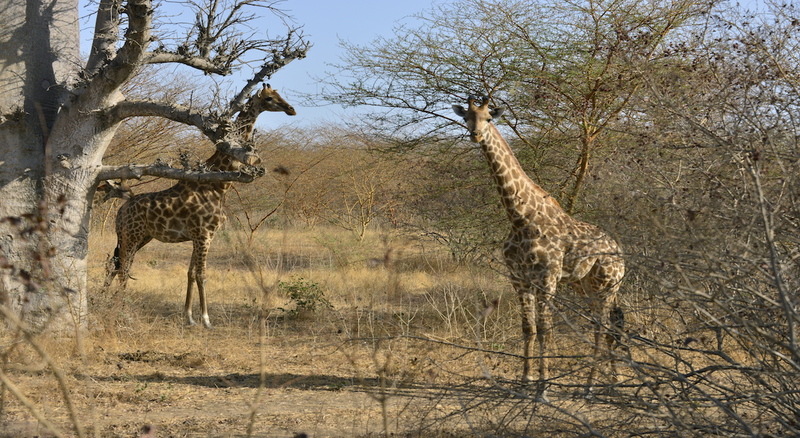 In the afternoon, Safari in the Gambian reserve of Kyang West and continuation to reach the village of Kanilaï. Dinner and overnight in Sindola Lodge. Lunch at restaurant Poco Loco in Kololi and continuation to Banjul, the Gambian capital. In the afternoon visit of Banjul city, it’s museum, school and craft market. Night in Sunset Beach hotel. + 20 pers. consult us. Air-conditioner vehicle with fuel, driver and guide from Day 2 to Day 10. Lunch Day 8 in Fathala. From May to beginning of October, Djoudj birds Park is closed and will be replaced by Guembeul reserve located in the Langue de Barbarie National Park.